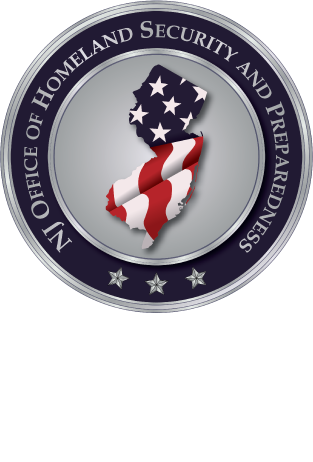 In November 2015, NJOHSP and the New York State Intelligence Center, along with the NJ Regional Intelligence Academy and MAGLOCLEN, hosted a 1-day seminar joining together Clint Watts, Dr. William McCants, J.M. Berger, and Seamus Hughes, to discuss the current threat of violent extremists and how law enforcement and homeland security professionals may counter it. NJOHSP analysts had the opportunity to interview these experts and engage in valuable dialogue, surrounding a variety of terrorism-related topics. In Episode 1, Dr. William McCants discusses the leadership structure of ISIS, to include current leader Abu Bakr al-Baghdadi and his significance to the future of the organization. McCants is the author of numerous articles on Islamist politics and terrorism, including the headlining article of Foreign Affairs’ 9/11 Tenth Anniversary Edition. He also edited the Militant Ideology Atlas, which identified the key ideologues in the global jihadi movement, and also translated, from Arabic into English, a book written by an al-Qaida strategist. Much of his current writing is devoted to Salafi parliamentary politics in the aftermath of the Arab Spring. His first book, "Founding Gods, Inventing Nations: Conquest and Culture Myths from Antiquity to Islam" (Princeton University Press, 2011), traces the history of cultural debate in the Middle East after the Greeks, Romans and Arabs conquered the region. He is also working on a book about the scriptural history of the Quran. McCants has a doctorate from Princeton University and has lived in Israel, Egypt, and Lebanon.